South Wales PSV training specialist Graham Cannon of DLT Training has warned that drivers of PSV (passenger service vehicles) face losing the ability to drive if they don’t act fast, as the second mandatory training date approaches. An EU directive was introduced in September 2009, which means that drivers of lorries over 3.5 tonnes and minibuses with 9 seats or more must usually obtain a Driver CPC (Certificate of Professional Competence), and be regularly re-tested.New drivers can obtain their Driver CPC by passing a series of initial qualification tests – theory and practical, however drivers who qualified with a relevant vocational licence before the 10 September 2008 now have to complete mandatory periodic training to maintain their Driver CPC. The second deadline for training for bus or coach drivers expires on 9 September 2018 and Graham says course dates are filling up fast. Drivers should note that it is illegal to drive professionally if you have not done your training by these deadlines – with fines of up to £1,000, it’s not worth the risk. 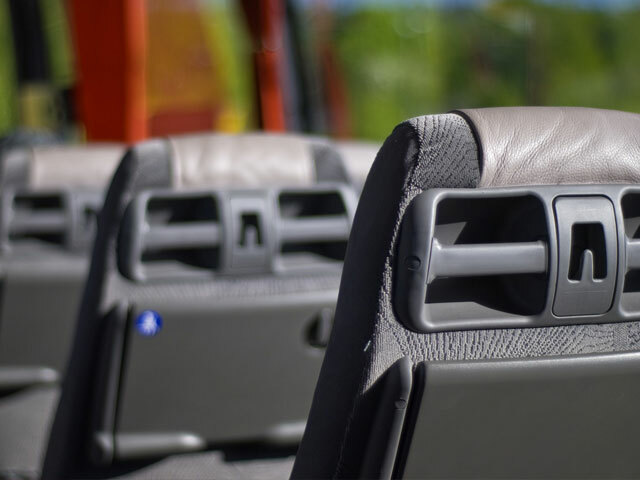 Most training providers are seeing places fill up fast, as drivers want to qualify ahead of the deadline, so Graham is advising bus and coach drivers to book their training dates now. Leaving it to the last minute could be a risky gamble, as the deadlines are the same for everyone.